For some reason, rappers and country stars seem to transition to acting better than most, and Tim McGraw is no exception. 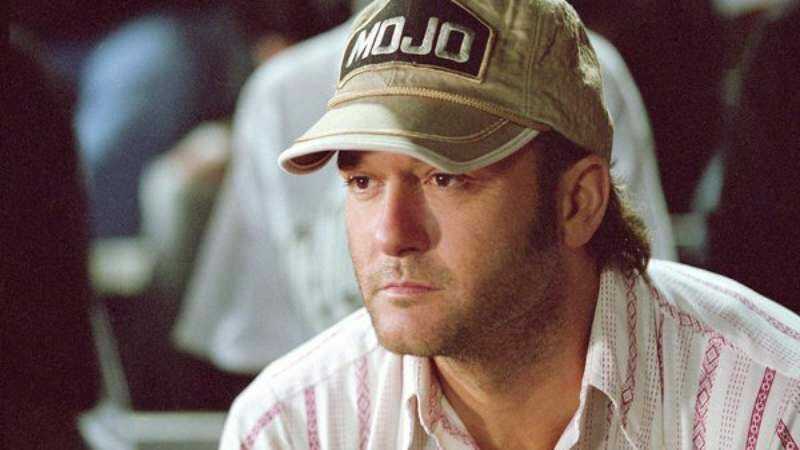 And McGraw—who turned in an admirable performance in Friday Night Lights and appears in the upcoming Tomorrowland—may soon be doing the acting thing full time, as his progressive views on gun control threaten his country music career. Luckily, he’s got something to fall back on as star and executive producer of TNT’s upcoming Robbers. According to Deadline, McGraw has been pursued for a TV series for years, but this is the first one he has actually joined. McGraw was apparently previously courted by producers of TNT’s The Last Ship, as well as a pilot, Wild Blue, for Fox.